I receive many messages from friends and blog readers who want to know the perfect and easy way of downloading Facebook videos. And Writing a blog post on the topic about which many peoples are asking is a good way so that all the peoples who are searching over the internet for the terms like Download facebook videos, save videos from facebook to computer etc. can aware of the easy method of downloading Facebook videos. So Today in this article I will talk about how you can easily download Facebook videos to your PC or Save videos from Facebook to your PC or smartphones. There are almost 2 billion active users on Facebook, and it is the fastest growing social networking site in the world. Sometimes ago Facebook launched videos uploading feature that allows users to upload and send videos in groups, upload videos on Facebook profiles, Pages and sending videos in private messages. Sometimes ago Facebook launched videos uploading feature that allows users to upload and send videos in groups, upload videos on Facebook profiles, Pages and sending videos in private messages. Whenever we open our facebook profile then we will definitely gonna see many videos on our Facebook news feeds. These videos are coming from the pages you have liked, friends, or groups. Today Facebook became the second largest videos sharing platform after Youtube (Which is specifically built for Videos). When we browse facebook on our PC or Smartphone, that time we see many interesting videos which we want to save into our PC or Smartphone to enjoy them later. 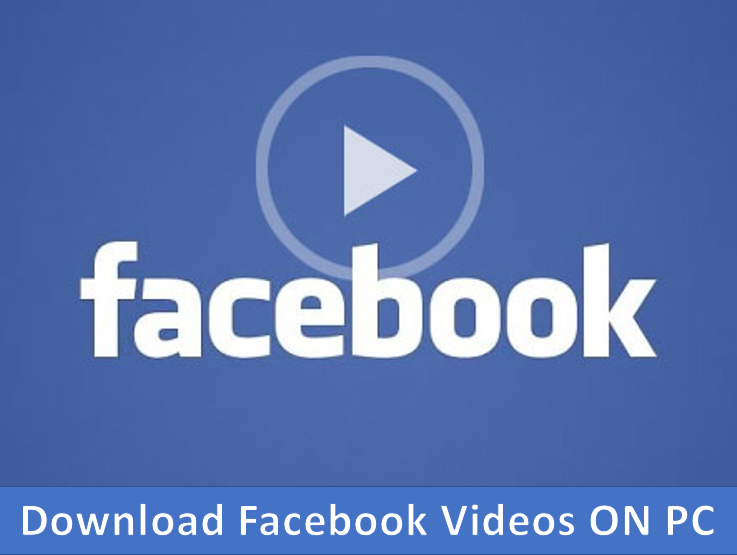 Downloading those Facebook videos is the best option to watch videos anytime we want. So let’s have a look few best ways to download Fb videos on your Computer or PC. If you are looking for downloading Facebook videos on your smartphone then you can read this article on Downloading Fb videos on smartphones. The easiest way to download FB videos on your PC is using the Fbdown extension or Website. I will tell you the step by step process to download videos using this extension or website. First of all right click on the video that you want to save or download. Now copy the URL of that Facebook video. Open Fbdown.net in the new window and paste the URL. Here you will have options to select the video quality in which you want to download the video. Just select the Video quality Normal or HD and click on Download button that’s it. Just install the fbdown chrome extension on your Google Chrome browser. Go to the FB video which you want to download. On the top right corner of your browser you will see fbdown extension icon, just click on that and select the video from the list. That’s it enjoy! Start again by right click on the Facebook video that you want to save or download. Copy the URL of that Facebook video to your clipboard. Paste the video URL into the text box in the homepage and click “Go”. Once the page reloads either click on Normal or HD quality buttons to begin the download. Steps for downloading private Facebook videos. Go to the Facebook video that you’d like to download. Right click on the page, click view source, and copy it to your clipboard. Go to the private Facebook video downloader page and paste the page source into the text box on the page. To download click on either the Standard or HD Quality download buttons. So above I have explained the two best working methods for downloading facebook videos with ease. Feel free to try any method given above and let me know which one you like the most in the comment section below. Having any difficult? Please let me know in the comment section below.